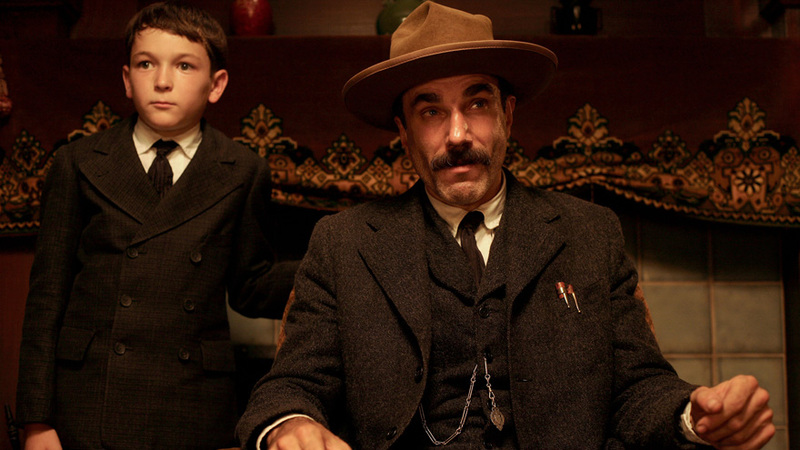 Daniel Day-Lewis has won the most Best Actor Oscars®. He won for My Left Foot (1989), There Will Be Blood (2007), and Lincoln (2012). The Oscar® statuette stands at 13.5 inches and weighs in at 8.5 pounds. Oscar® statuettes are always considered property of the Academy of Motion Picture Arts and Sciences, so if a winner wants to sell his Oscar®, he must first offer it to the Academy for one dollar. In 1968, after the assassination of Dr. Martin Luther King Jr., the ceremony was moved forward two days since the original date was when King’s funeral would take place. 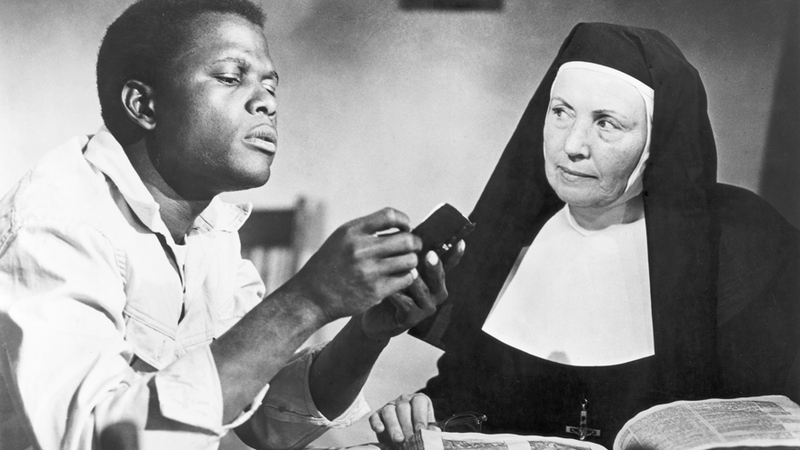 In 1964, Sidney Poitier became the first African American to win Best Actor in a Leading Role for Lilies of the Field (1963). Only two actors have been awarded an Oscar® posthumously: Peter Finch in 1977 when he won for Best Actor in Network, and Heath Ledger in 2008 when he won Best Supporting Actor for The Dark Knight. The Academy Awards® aired on TV for the first time on March 19, 1953, on NBC from the Pantages Theater in Hollywood. 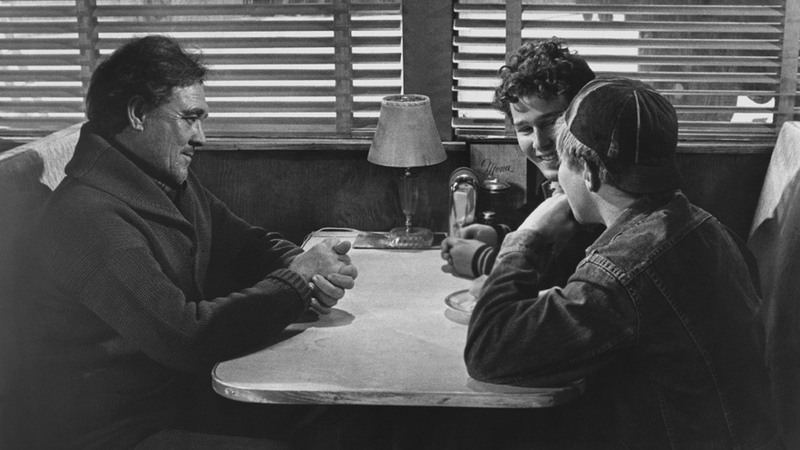 Ben Johnson, who played Sam The Lion, won Best Supporting Actor for his performance in The Last Picture Show (1971) and he was on-screen for less than 10 minutes of the film. In 1973, Marlon Brando refused to accept his award for The Godfather and sent a Native American woman named Sacheen Littlefeather to read a 15-page prepared statement in his place. The show’s producer threatened to have her arrested if she read the whole statement, so she improvised. Italy has won the most awards for Best Foreign Language Film with a total of 14 Oscars®. France has received the most nominations, 40, but only won 12 Oscars®. Walt Disney won the most awards of any male with a total of 22, mostly for his short films. Edith Head won the most awards of any female (8), all for costume design. Three films have won 11 Oscars®, the most awards won by a single film: Ben-Hur (1959), Titanic (1997), and The Lord of the Rings: The Return of the King (2003). The only movie to ever completely sweep the show by winning every award it was nominated for was The Lord of the Rings: The Return of the King (2003) at the 76th annual Academy Awards. The longest Oscar® ceremony was in 2002 and lasted 4 hours and 23 minutes. The shortest was the first, held in 1929, and lasted just 15 minutes. Bob Hope hosted the Oscars® 19 times, making him the most frequent host of all time. Billy Crystal comes in second, having hosted the Oscars® 8 times. 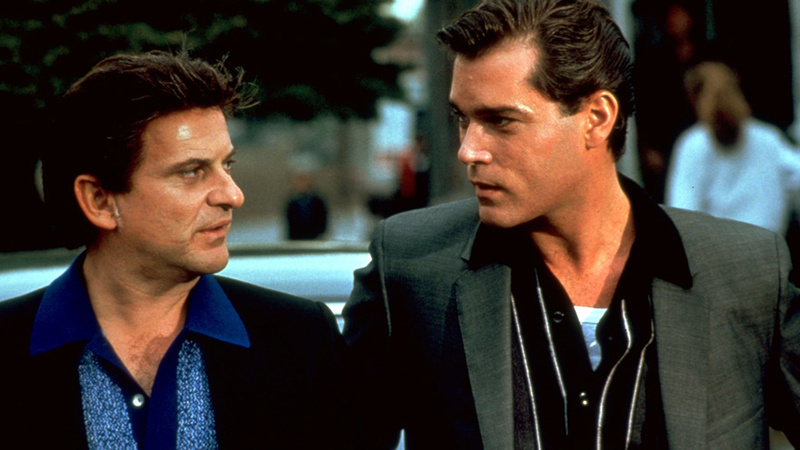 In 1991, Joe Pesci delivered the shortest speech after winning Best Supporting Actor for Goodfellas. It was a total of six words. Jack Nicholson is the most honored male actor with 12 nominations and 3 wins. The longest acceptance speech was delivered by Greer Garson in 1943 for her win as Best Actress in Mrs. Miniver. It lasted nearly five and a half minutes. Oscar® winners’ names used to be given to the press early, but the Academy began sealing the envelopes after the Los Angeles Times broke the embargo and published the names before the ceremony in 1940. Kathryn Bigelow is the only woman to have won an Oscar® for Best Director. Her film, The Hurt Locker, beat out ex-husband James Cameron’s film, Avatar, in 2010. 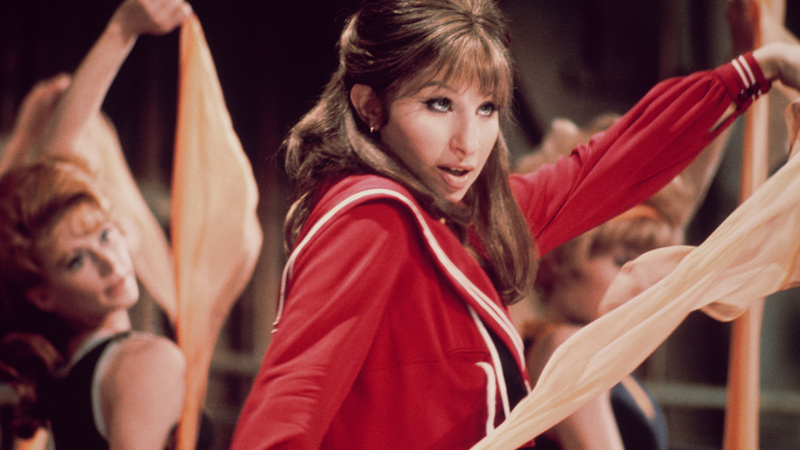 Barbra Streisand won the Academy Award for Best Actress in her debut film performance as Fanny Brice in Funny Girl (1968). Barbra Streisand (Funny Girl) tied with Katharine Hepburn (The Lion in Winter) for Best Actress in 1968 – a first in Oscar® history. If Streisand, a voting member of AMPAS, voted for herself, then it means she caused the tie. How she voted remains a mystery to this day. Cate Blanchett is the first actress to win an Oscar® for playing an Oscar® winner. She portrayed Katharine Hepburn in 2004’s The Aviator. Starting January 29th, HDNET MOVIES will be airing 40 Oscar® titles – at least two per night – all leading up to an All Weekend Marathon of titles from Friday, February 24th to Sunday, February 26th, the date of the 89th Academy Awards®. Click Here for a complete list of titles, airtimes, and much, much more.